GreenDust has again brought a deal with a flash sale on iPhone 5S which will be available for Rs. 26,999. 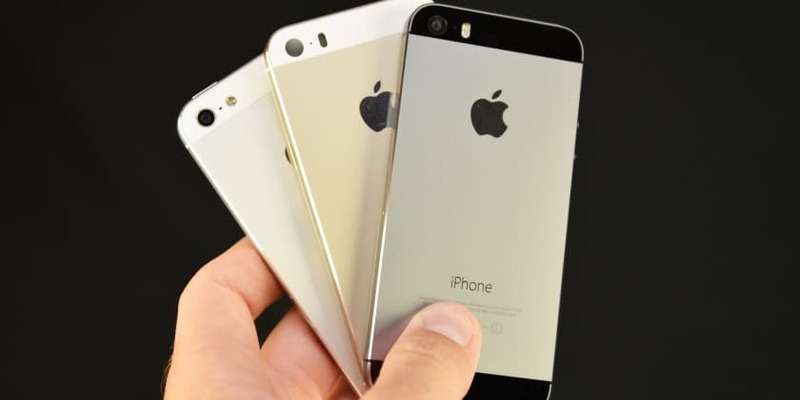 The stock of iPhone 5S would be available in three colours i.e. Gold, Silver and Space Grey.These phones would be open-box/ unboxed phone or refurbished version and would be the 16 GB models. These phones will have a six month warranty from GreenDust. GreenDust’s reverse logistics engine is used by most manufacturers and e-commerce companies in India today and its “GreenDust Certified” seal is becoming a seal of approval in the often questionable market of refurbished products. The iphone sale was inspired by success of GreenDust’s refurbished mobile “Flash Sale”. There are innumerable online platforms selling mobiles, but there is none in the industry that can compete with GreenDust and its repair capability, reverse logistics network and after sales service network for refurbished phones. Buy iPhone 5S for Rs. 26,999 0 out of 5 based on 0 ratings. 0 user reviews.